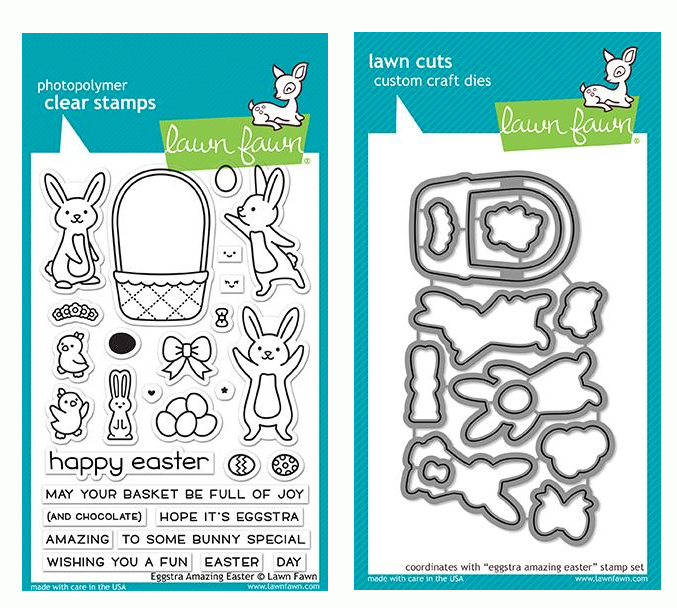 Lawn Fawn LIFT THE FLAP Lawn Cuts LF1439 at Simon Says STAMP! 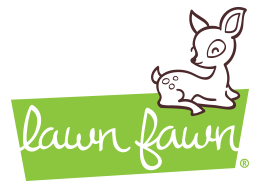 Success, Lawn Fawn LIFT THE FLAP Lawn Cuts LF1439 has been shared! Approximate dimensions are in inches: large flap: 2.75 x 3.75, medium flap: 2 x 2.5, and small flap: 1.25 x 1.75.